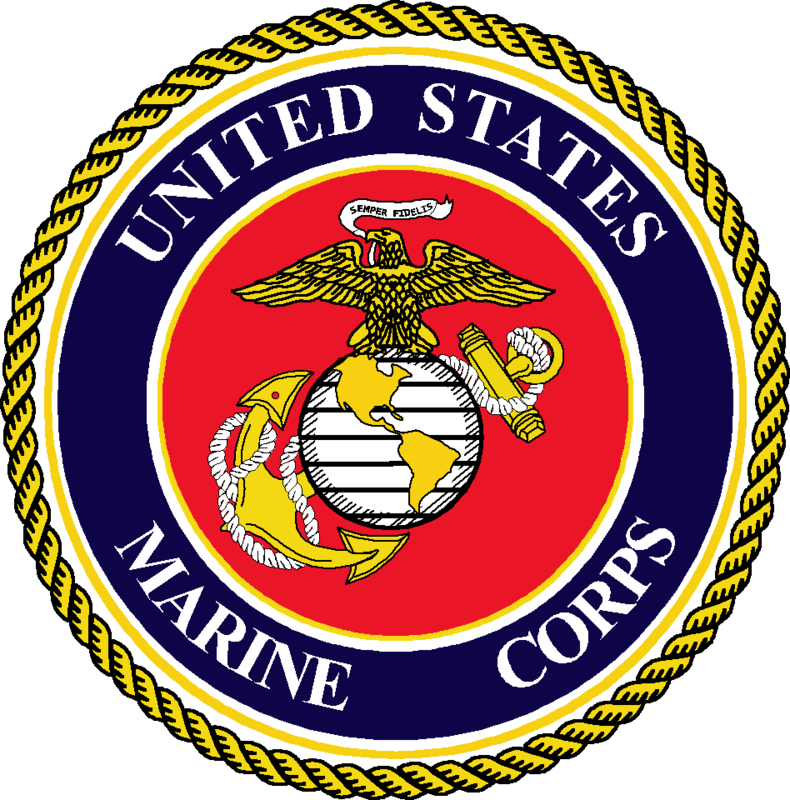 FFA - U.S. Marine Corps stops advertising on Al Jazeera America. Florida Family Association monitoring detected Marine Corps advertisements for the first time on Al Jazeera America on March 1, 2013. The Florida Family Association office sent emails to the appropriate commanding generals on March 4, 2013. Subject: RE: U.S. Marines will be reported as supporting this Muslim Brotherhood channel on numerous activist web sites. The television network "Current TV" (Al Gore previous owner) was sold to 'Qatari TV network i.e. Al Jazeera' on Feb 11, 2013. The recruiting command never paid for advertising on Current TV. Only no-cost PSAs (Public Service Announcements) were aired. On 11 Feb following the sale, we directed removal of any further PSA placements on Current TV. Obviously this didn't happen. Upon receipt of your email, our advertising (JWT/Mindshare) confirmed no paid advertisement has taken place on behalf of MCRC / USMC on the network in question so this would have been a PSA. We will immediately follow up via their legal department now that we have an exact time of airing. I assure you this is an issue we will engage with immediately. Thank you for bringing this to our attention. Apparently, Al Jazeera America aired Marine Corps advertisements against their directions on February 11, 2013 to stop all future PSA’s. This is why Florida Family Association is monitoring ten hours a day on Al Jazeera America. It is important to identify as many advertisements and companies as possible. Florida Family Association sent out an email alert on January 14, 2013 which reported that Al Jazeera, the Arabic news cable channel headquartered in the Middle East (Doha, Qatar), purchased the Current TV channel which has the potential of reaching millions of viewers in the United States. Al Jazeera America is the new, tentative name for Current TV. Al Jazeera is the mouthpiece for the Muslim Brotherhood and Arab Spring. The Muslim Brotherhood is the single largest promoter of the radical Islamist movement in the world. Nothing less should be expected to come from Al Jazeera’s broadcasts to cable viewers in America. The Florida Family Association office started contacting companies on January 16, 2013 that promoted their products on Al Jazeera America. The emails encourage companies “to put America first” by dropping their advertising. It also informs them that companies and their products that continue to advertise on this network will be posted to an article at Floridafamily.org and numerous activist web sites that are concerned about Al Jazeerao America.